If you wait for a long time to upload an image, then you definitely need to use an image compressor. An image compressor is an application or website that converts the images you want in a way to consume less space. It works by decreasing the image size without affecting the quality of the image. There are a lot of types and techniques to compressor a picture, and you should be aware of them to know which one you’ll need to get the best results out of it. Mainly two methods can compress an image, either the lossless method or the lossy method. While compressing an image, you would need to know which image type to use in which method to get the image compressed without affecting the quality. The lossless compression method is used to decrease the size of the image without affecting the image’s quality. While the lossy method works by discarding parts of the photo to reduce its size. The lossy method may reduce the number of colors in an image or may analyze the image and remove the unnecessary data to reduce the size. The lossy data is the best option when compressing images that you want to upload online as the file size is smaller than that of the lossless method. Choosing a multi-image compressor can be harder than it sounds. You would need to look for an image compressor that can reduce the size of the image without affecting its quality. Also, you would need to make sure that it’s compatible with the type of format you want. Most image compressors either don’t allow all formats or don’t convert to all formats. 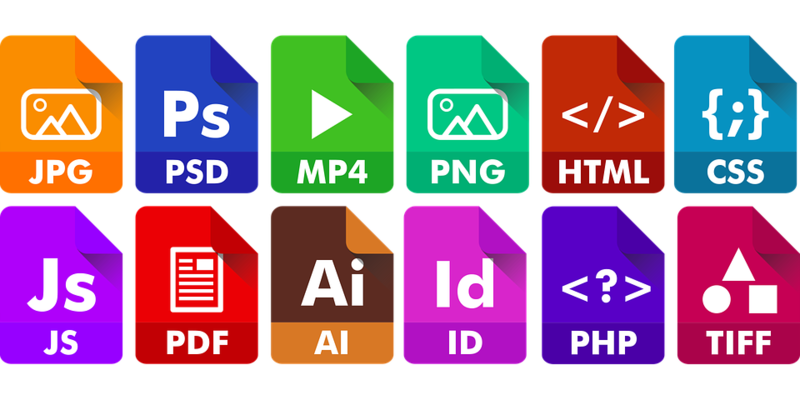 You don’t need to waste your time on an image compressor app or website that doesn’t convert to all format or changes the quality. That’s why it is always important to choose the best image compressor. If you’re looking for an application that can reduces the size of an image with a PNG, JPEG or SMP format, the Caesium Image compressor is the tool for you. The application is very easy to use and helpful. The application features has three sections, compression options, resizing column and output folder. Caesium Image Compressor will allow you to compress an entire folder of images at the same time. You will not need to install the application to use it. Caesium Image Compressor will help you not only reduce the size of the image but also change its format. When you’re looking for a user-friendly application that can compress your images, then FileOptimizer is the best option for you. FileOptimizer is very easy to use, all you need to do is add the image to the application, and it will give you the option to choose the compressing level you need. However, after compressing the image, the old one goes automatically to the recycle bin. If you need the original image, then it’s best to make a copy of it before using FileOptimizer. PNGGauntlet is a great application when you’re looking to convert any file to PNG or if you want to compress a PNG file. PNGGauntlet only saves PNG images, you can add any image format you have but when saving it will be a PNG file. The process is straightforward and simple, and you will have your file compressed without affecting the quality of the image. RIOT can optimize and compress JPEG, PNG and GIF files. After compressing a file, this application will show you both the original and the compressed image so you would be able to compare and check the quality. You can also set the height and width of the image while compressing. RIOT is not only about compressing and optimizing images, but also you can adjust the brightness and other settings through this application. Pixillion Image Converter is one of the best options for compressing and converting images from one format to another. If you want to resize or edit an image without compressing it, then you should use Pixillion Image Converter. You will also be able to compress several images at the same time. Pixillion Image Converter also has editing choices. You can rotate, flip and resize an image if you want. If you have a file that you want to change its format, then Pixillion Image Converter is perfect for you and will save you a lot of time. If you have multiple images that need optimizing, editing or compressing you can use JPEG Compressor. This application might look a bit hard to use, however, once you get to know the tools you will find it very easy and simple. 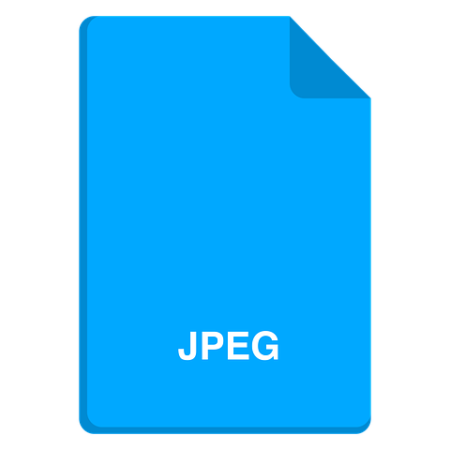 JPEG Compressor has a lot of features, and you can edit the brightness of an image along with compressing the file without affecting the quality. If you still want to compress an image after editing it, you can add it again to the application and compress it. When using a lot of formats and you want one tool to help you compress images regardless of the format while maintaining the same quality, then “EZ Optimize” is the perfect tool for you. “EZ Optimize” is a jpg, gif, png and svg image compressor that you can easily use. Whether you want to compress images for upload or to speed up your website, “EZ Optimize” is the best solution. This application is very easy to use, and you will be able to add images with up to 25mb for each image, and it will compress it for you. You will need an image compressor if you have a website and you need website optimization. Images affect your website’s SEO. Your images may affect your website when an image takes a lot of time to load; customer may close the whole website. You will also need an image compressor when you’re sending or uploading an image. Uploading or sending an uncompressed image can take a lot of time, or the email may not allow it. Mainly you will need to compress images to reduce the storage on your hard drive. Images can take a lot of space if not compressed.